Simon Fraser University professor Mark Winston's prolific book on his lifetime as a world-leading bee expert–Bee Time: Lessons From the Hive–has won the prestigious 2015 Governor General Literary Award for Nonfiction. According to the awards jury, Winston's book "distills a life's devotion to the study of bees into a powerful and lyrical meditation on humanity. This compelling book inspires us to reevaluate our own relationships both with each other and the natural world. Vital reading for our time." In Bee Time, Winston investigates the many influences bees have had on human society, and what we can learn from how bees have responded to their own societal challenges. Earlier this year, the book, published by Harvard University Press, was lauded with a Canadian Science Writers' Association award. "I look to the Governor-General list every fall for good books to read, so for Bee Time to be on the list is an enormous thrill, and an extraordinary honour," says Winston, who shares his reflections on three decades as a bee biologist in his award-winning book. As one of the world's authorities on bees and pollination, Winston has devoted his career to research and teaching, as well as writing and providing commentary on bees, environmental issues and science policy. Now a professor and senior fellow at SFU's Centre for Dialogue and founder of the Semester in Dialogue program (launched in 2002), he has written six previous books on topics from bees to the environment, and has been a consistently sought-out expert by national and international media. "From altering our understanding of agricultural ecosystems to how urban planners are looking to bees to design more nature-friendly cities, I tried in Bee Time to offer practical views about the many lessons we can learn from bees, but also to express how grateful I am to bees for what they've taught me about collaboration, communication and interaction," explains Winston, who continues to write a blog, http://www.winstonhive.com. A New York Times editorial he wrote on the book was the most read NYT article for two consecutive days, a sign of how interested people are in bees. 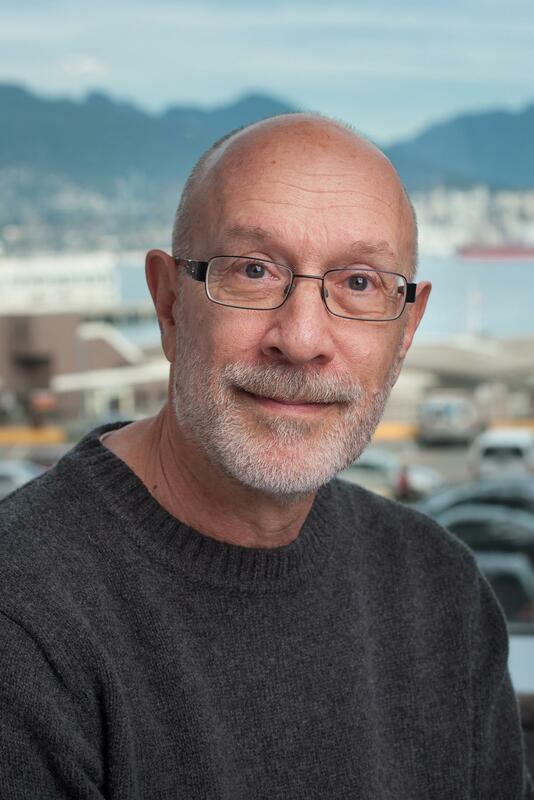 Among his many accolades, Winston is a co-winner of the Science Council of B.C. 's 1992 Gold Medal in the natural sciences for his role in discoveries that resulted in an entirely new understanding of how bees communicate. Governor-General Literary award recipients receive $25,000 and will be celebrated at a gala event at Rideau Hall later this year. This year nearly 1,000 titles were submitted for the seven English-language categories. The awards are presented annually by the Canada Council for the Arts. As Canada's engaged university, SFU is defined by its dynamic integration of innovative education, cutting-edge research and far-reaching community engagement. SFU was founded 50 years ago with a mission to be a different kind of university–to bring an interdisciplinary approach to learning, embrace bold initiatives, and engage with communities near and far. Today, SFU is Canada's leading comprehensive research university and is ranked one of the top universities in the world. With campuses in British Columbia's three largest cities – Vancouver, Burnaby and Surrey – SFU has eight faculties, delivers almost 150 programs to over 35,000 students, and boasts more than 130,000 alumni in 130 countries around the world.